I hope you have all had an amazing summer, it went way to fast for my liking. Mimi is back at school and I am back to work. So I was having a chat with my cousin Aysha and we were discussing face masks. We came to the conclusion with the best of intentions we never really get round to doing them as often as we would like. 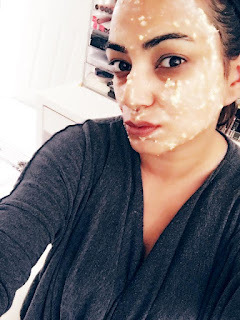 I have quite a few masks at home as does Aysha, so we agreed that every Monday we will apply a face mask. As we are doing it together at our own homes we decided to take selfies to prove that we have indeed done it. I would love for you all to join in on Mask Monday, think of the incredible skin we will all have. Just taking around half an hour each Monday for some me time. It may be the start of the working week, but hey what a gorgeous way to start it. When you feel good, everything feels better. 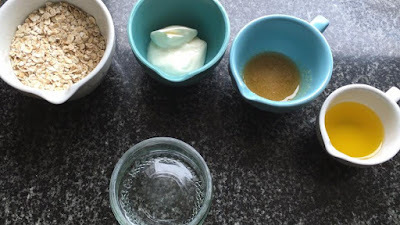 On Mondays I will share a DIY facemask, today the mask is for dry skin. Over on Instagram is a little video showing how to make this mask. I love this mask as most of us will have these ingrediants already in kitchen cupboard. Place all the ingrediants in a bowl and stir well. Apply to a cleansed face, and leave it on till it is dry, normally takes around ten minutes. Wash your face using circular motions as the oats will now act as an exfoliant. Dry and apply a good moisturiser or better argan oil if you have it. With the oil heat up in your hand and pat it on. 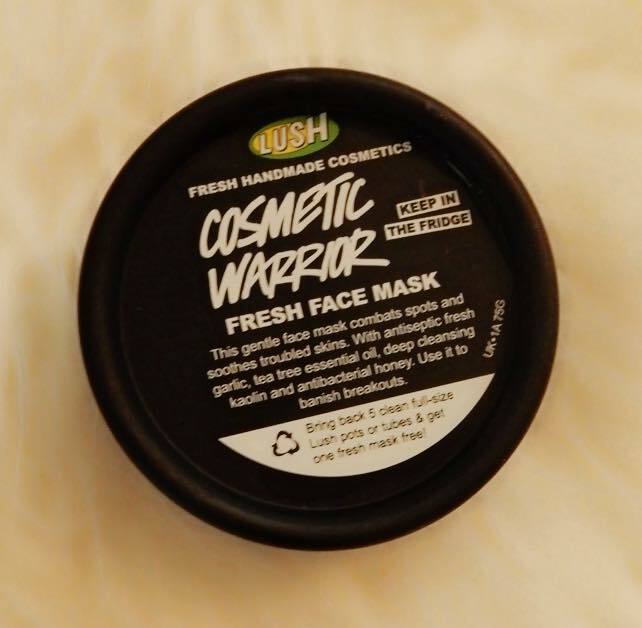 You can store the rest of the mask in a sealed container in the fridge for around a week. Oats behave like a natural exfoliant, thats why ensure to use circular motions when rinising. This will help get rid of any dry and dead skin. 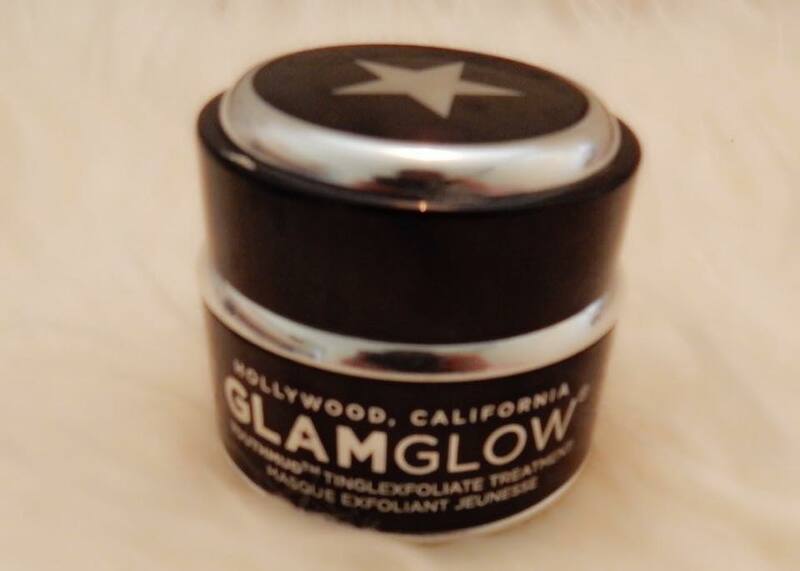 It will unclog pores and aid in less breakouts. Your skin will look brighter and more radient. Many of us have probarly used oats in bath when our children get chicken pox, it helps soothes the skin. So all in all a winning ingrediant. Honey is a fantastic moisturiser, it will helps skin stay hydrated. If you suffer from dry skin you will know how important this. Yogurt contains lactic acid, this makes the skin super soft and for dry skin that is just what is needed. Olive Oil tops this mask by adding more moisturise to the skin. It feels so good when you apply it, really cool and soothing. The skin feels so hydrated and smooth after. I would love to hear from you, if you use this mask and how you get on with it. 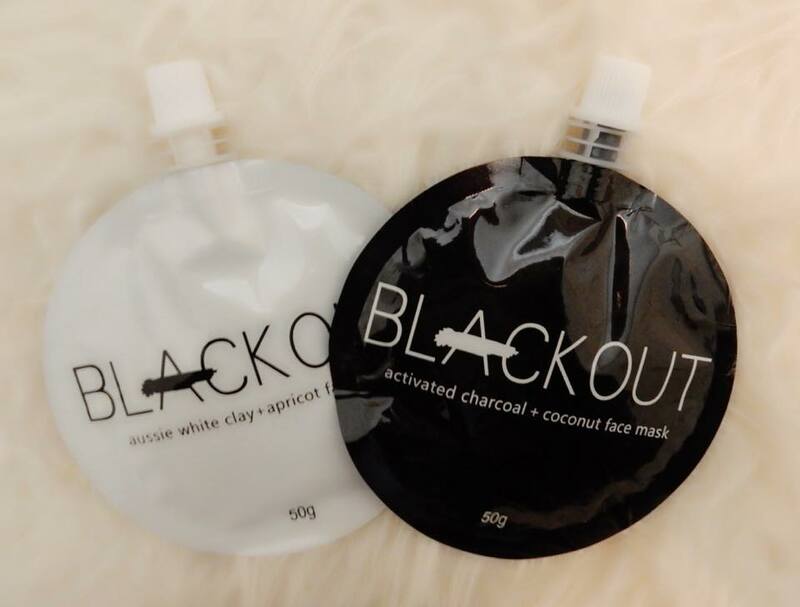 If you do not wish to do a DIY mask, you can buy them. So many places now stock and sell masks, from the pound shop to large department stores. Supermarkets also stock them so you can pop one in the trolley next time you are out shopping. I have masks from all of the above retailers, budget friendly and omg I have blown my budget. I have also purchasaed masks online. I will be doing reviews on my masks. So here they are, have you used any of them? So you beauties, are you up for Mask Monday? I would love to see your selfies and the best one will win a mask. So what are you waiting for? Go get masking and get ready for fabulous skin. Really interesting, I love masks! I used to do DIY masks but these days I have sooooo many facial masks by many brands so I haven't made my own for a long time. I use a facial mask every evening, it's like my very own pampering time. Really interesting! This is a good idea! 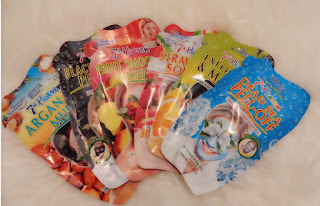 Love a pamper session with face masks - such a great way to de-stress. Adorei essa receita de máscara! 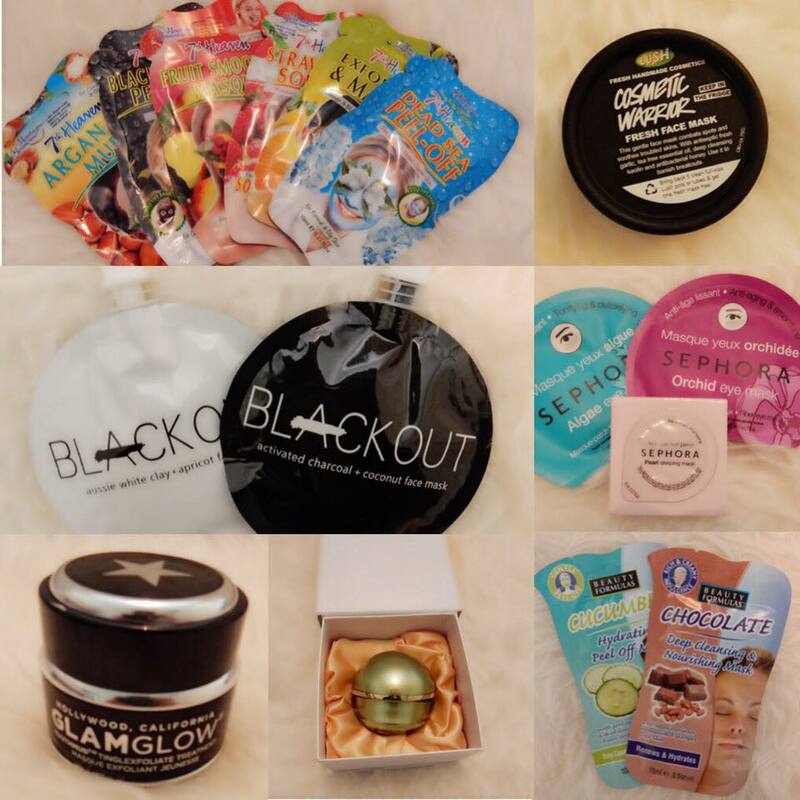 I have so many masks in my drawer but I don't have the time to use them! :( Way too busy with school. Shall definitely use one tonight!